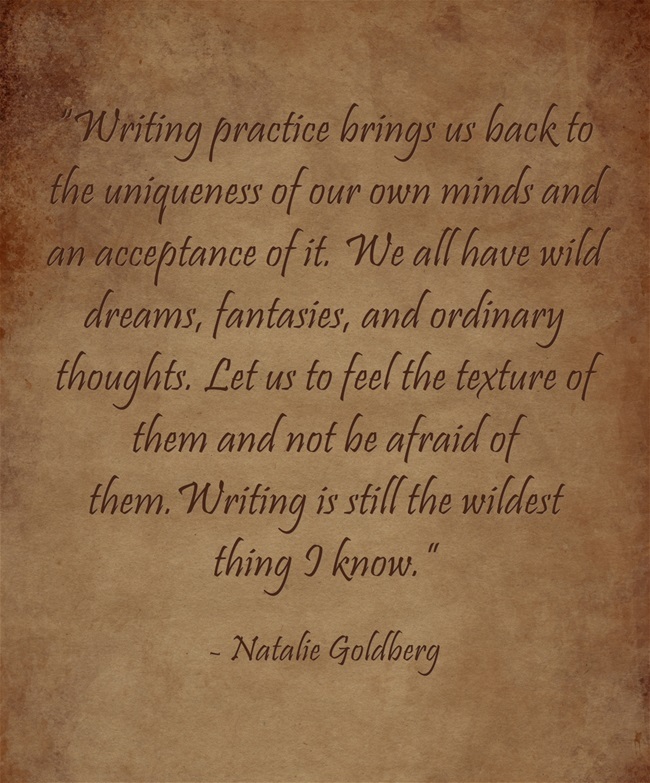 I have always loved that Doctorow quote; it makes me feel so much better about my own pantsing style of writing! I honestly don’t know if I could pick a favorite, myself. There’s a lot of great ones out there, and my preference will just depend on my mood. 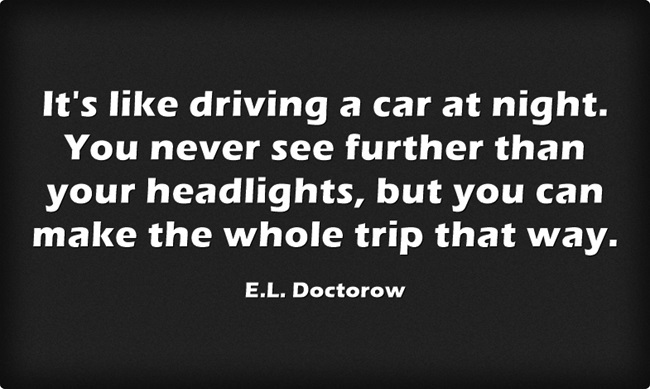 The only problem with that quote, though, is that sometimes I feel like I am driving with the headlights off. Yikes! What kind of writer does that make me??? Me too. The great part about Doctorow’s quote is that it can apply whether you’re a pantser or a plotter. Even if I have a road map (an outline) for a story, I still can’t predict the twists and turns the road will take, or the potholes or detours on the road to a finished story. That quote is definitely one of my faves. When I feel lost in the story, I just remind myself of these words and breathe. I’m not one to remember quotes. Quite frankly, I take two months away from a manuscript and I’m surprised by what’s written. 😉 But those were some very interesting quotes. You seem to be doing well on your goals. Keep up the great work. I think it’s great when our stories can surprise us. Immediately after finishing a manuscript, I usually feel like it’s terrible, but once I take a month or two away from it, I’ll find that there’s some really good writing in there. It’s not perfect, but it’s not terrible either. It’s funny how it works like that for some of us. That’s a good one. I once heard someone (can’t remember who now) say that one of the ways you know you’re a writer is if you can’t stop writing.If you can stop, stop. 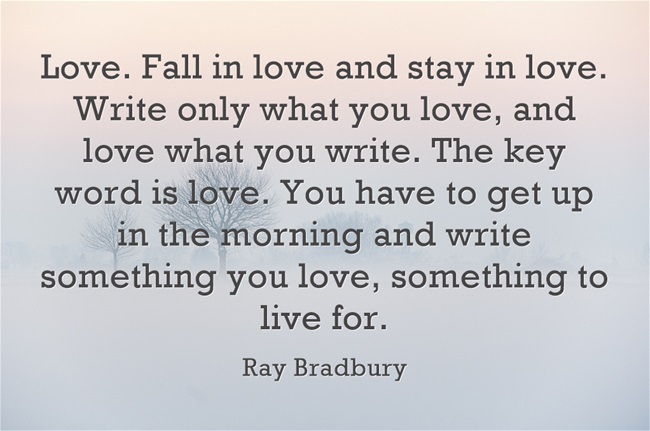 If you can’t stop, you’re a writer. 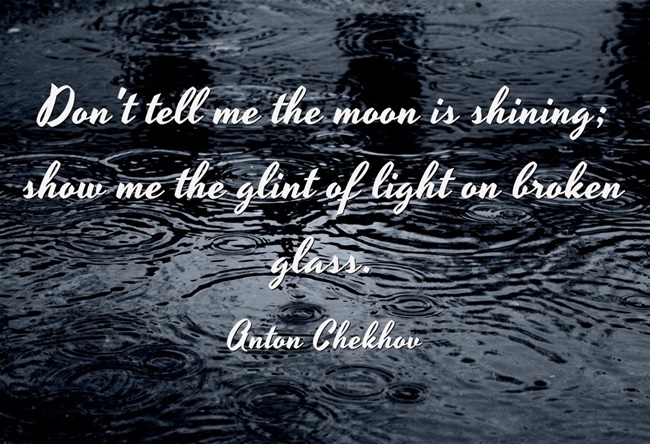 Those words are in a similar vein to the quote you’ve shared. Thanks! Sometimes, I spend too much precious time worrying about everyone wants and it gets in my head and shuts me down. Sounds like you are rocking the goals. Can’t believe this round is almost over! That’s a good one. We often try to please too many people and end up making ourselves miserable. It’s definitely anxiety provoking. 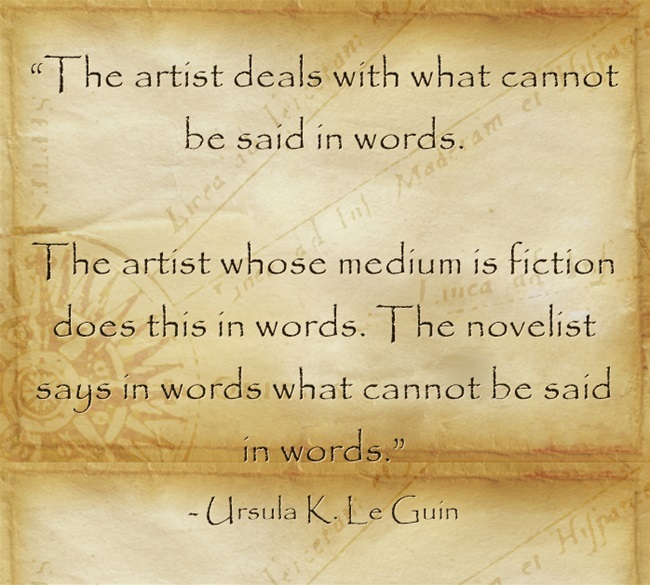 It applies to both life and writing. As writers, we’ll have to remember that not every story will please every reader–and that’s okay because tastes differ. I know. This round flew by. I can’t believe we’re almost halfway through September. Thanks, Tia!